Unless it’s one of the few that behaves neutrally, every food is either acid- or alkaline-forming in the body. In general, fruits and vegetables are alkalizing, while meat, most dairy and all sugary foods are acidifying. A high-alkaline diet can be beneficial to kidney stone sufferers, regardless of the type of stones their bodies make, because it emphasizes fruits, vegetables and whole grains over animal proteins. For those who suffer from oxalate-containing stones, it’s also important to emphasize low-oxalate foods. Oxalate occurs naturally in almost all fruits and vegetables to some degree. 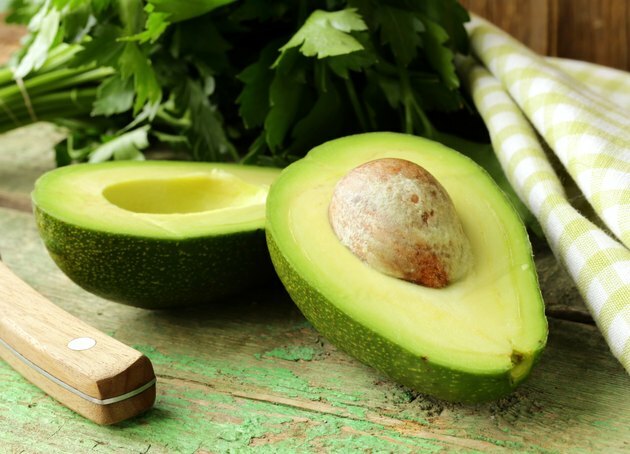 Avocados contain a low amount of oxalate and are highly alkaline-forming in the body. 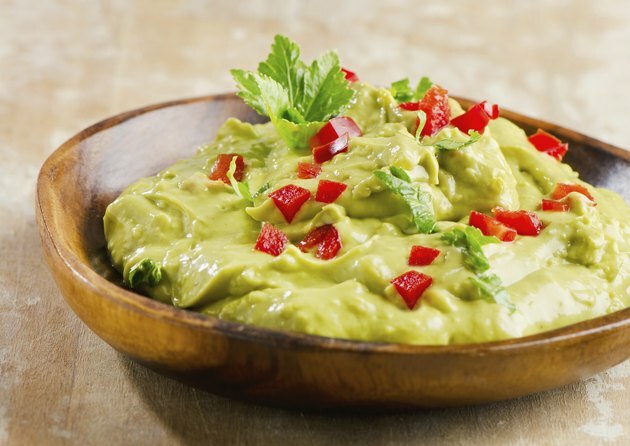 Besides providing all of the essential amino acids, avocados are an excellent source of calcium, magnesium, potassium, dietary fiber, vitamin E, B vitamins and heart-healthy essential fatty acids. Although their high fat content translates to a higher calorie content, their nutritional content increases proportionally — one avocado contains as much potassium as three bananas. 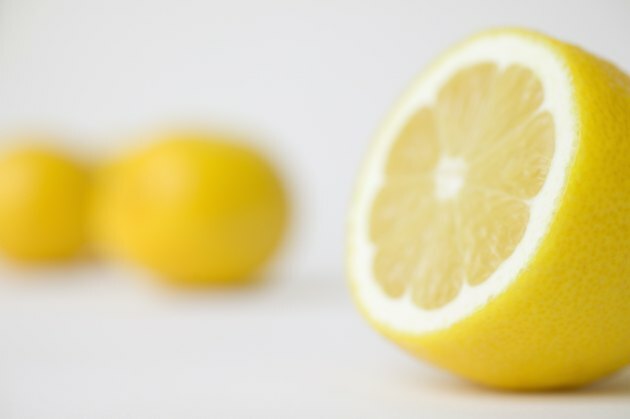 Lemons and limes are two of the top most-alkalizing foods, despite their high citric acid content. Both also have a low oxalate content, so those prone to forming oxalate-containing kidney stones can incorporate them in their diets without restriction. Lemons are excellent sources of vitamin C, and good sources of potassium, folic acid and antioxidant flavonoids. 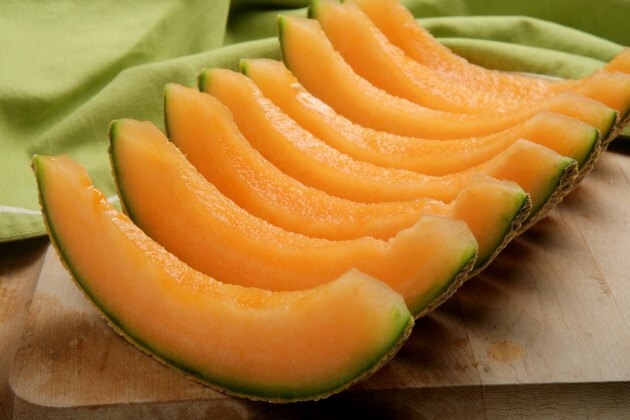 Cantaloupe is another highly alkaline-forming, low-oxalate, low-calorie, nutrient-dense food — 1 cup contains 56 calories, 90 percent of the recommended daily allowance of vitamin C and 129 percent of the recommended daily allowance of vitamin B6. Cantaloupe is also an excellent source of carotenes and potassium. The nutritional profiles, low oxalate levels, and alkalizing effects of honeydew melon and watermelon are comparable to cantaloupe. All varieties of fresh, ripe grapes are moderately alkaline-forming, according to “The Acid Alkaline Food Guide.” While green grapes are low in oxalate, red and purple grapes have high oxalate levels. Raisins from any type of grape, however, have low oxalate levels and are one of the most highly alkaline-forming foods. 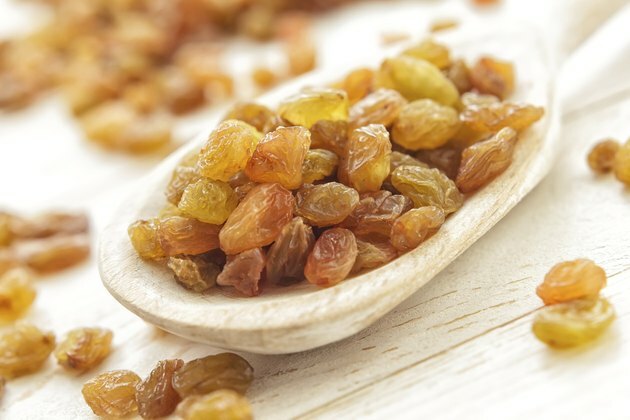 Raisins are also very good sources of dietary fiber, antioxidants and vitamins B1 and B6. A cucumber's alkaline-forming nature is due in part to its high water content. The vegetable is related to watermelon, pumpkin and zucchini, and like its relatives, it’s a low-oxalate food. Cucumbers are an excellent source of silica, a trace mineral that promotes healthy skin and strong connective tissue. 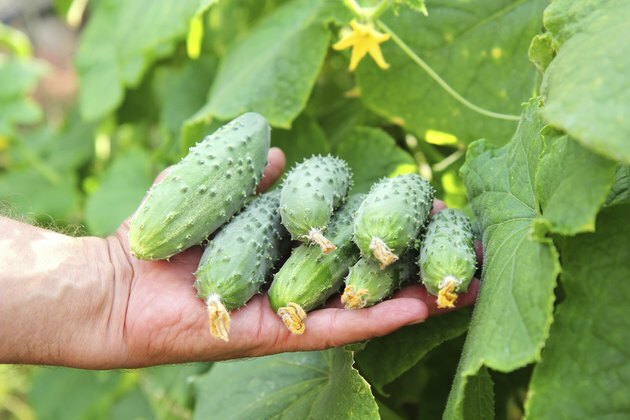 Choose organic cucumbers whenever possible — pesticides reduce the vegetable’s alkalizing effect. The radish, which is a white-fleshed root, comes in a variety of colors, shapes and sizes ranging from oval and red to white and long or purple and round. 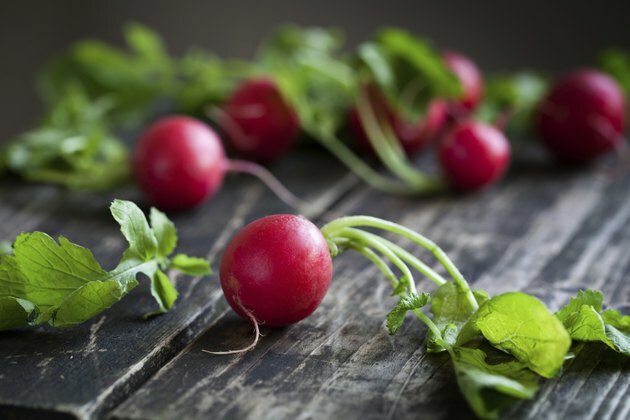 All radishes contain low levels of oxalate, and all are highly alkaline-forming in the body. Radishes are low in calories, excellent sources of vitamin C and good sources of calcium. Daikon radishes, in particular, are good sources of potassium and copper.